Agent Video Intelligence (Agent Vi) is a leading provider of open architecture, video analytics software deployed in a variety of security, safety and business intelligence applications worldwide. 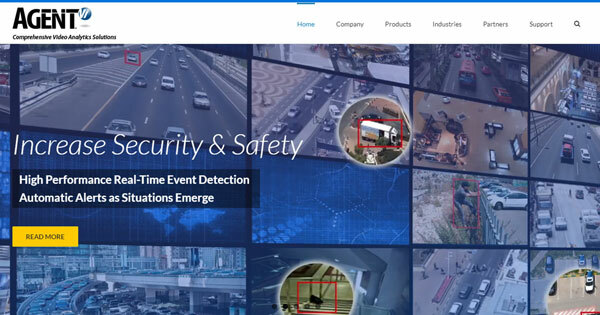 The comprehensive video analytics solutions offered by Agent Vi extend from real-time video analysis and alerts to forensic search and post-event analysis, and are fully integrated with a range of third party edge devices and video management systems. Integrating Agent Vi’s advanced video analytics capabilities into existing or new surveillance networks enables users to benefit from the true potential of their surveillance networks, transforming them into intelligent tools that respond to the practical challenges of the 21st century. You can’t put a price on having the peace of mind that comes with knowing that your property, products or premises are safe and secure. Protect your home or business from theft, robbery, vandalism, or trespassers with our great range of security systems and CCTV equipment. 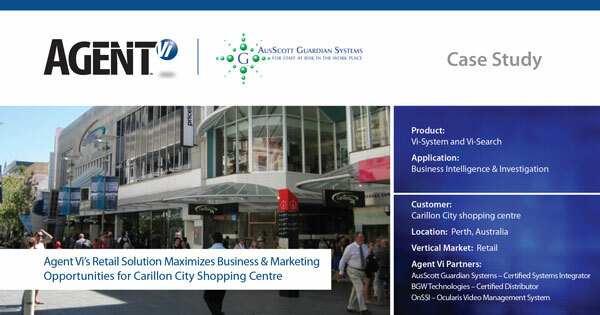 AusScott Guardian Systems provides modern security solutions for residential, industrial and commercial clients. Our easy to operate equipment can be tailored to your exact requirements. 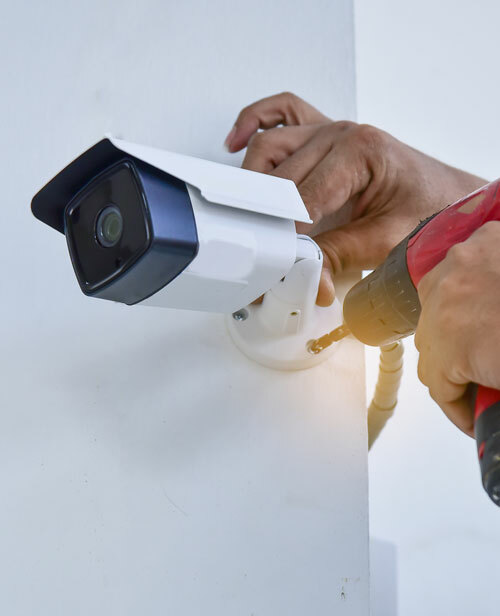 Our expert technicians will deliver, install and maintain a security system that will ensure that you never have to worry about your security again. For more details on what we can do for you, please contact one of our friendly consultants today​. 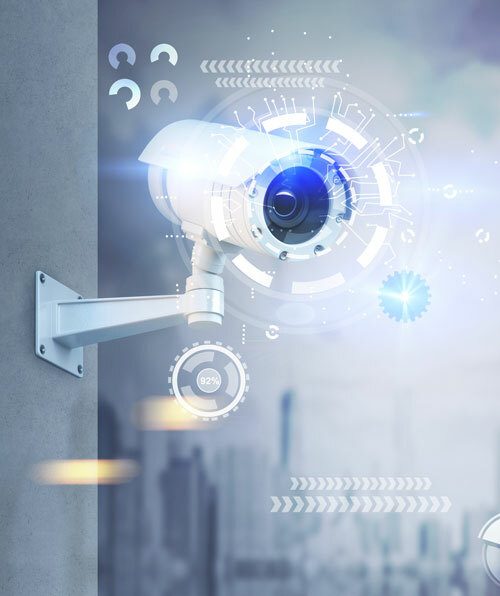 Reinforcing that point was Zvika Ashani’s thought leadership piece about AI applications for video analytics, featured in SourceSecurity.com, in which he explains how deep learning technology boosts video surveillance systems.